This statistic shows the results of a survey on online brand discovery through social media in Poland in 2016. 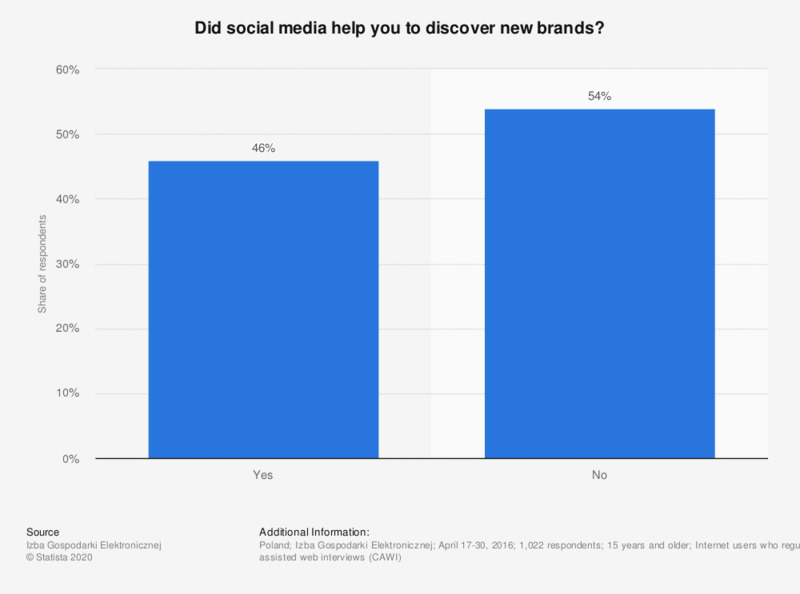 According to the survey, 54 percent of respondents said they did not find social media helpful in discovering new brands. Everything On "Social media usage in Poland" in One Document: Edited and Divided into Handy Chapters. Including Detailed References. Statistics on "Social media usage in Poland"
Which password managers do you know?